The most fun you’ve ever had with two moms you’ve never met. The most fun you’ve ever had with two moms you’ve never met. Co-hosts Meagan Francis and Sarah Powers have eight kids between them, preschool to teen. Weekly conversations offer practical tips and real-life encouragement for moms who want to enjoy motherhood more, and cut back on comparison, worry, and stress. We’re not experts, we’re moms who’ve been there. We’re not perfect, we’re real. Welcome to The Mom Hour. 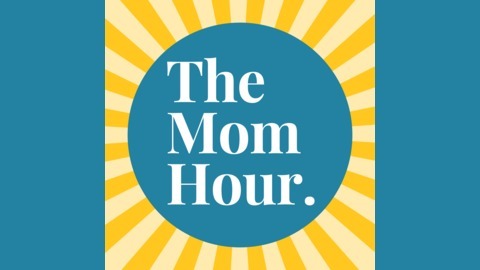 From dream porches and fantasy backyards to the practical ways we currently enjoy our outdoor spaces, this More Than Mom episode is all about the homes outside our homes. We’ve got DIY (and hire-it-out) projects this spring, wish lists for updates, and thoughts on overgrown gardens. Join us! Skylight is a digital photo frame you can email photos to—anytime, from anywhere. Set it up in under 60 seconds…just plug it in, connect to wifi, and enjoy! Get $10 off your purchase of a Skylight frame when you text MOM to 48-48-48. Get set for spring at ModCloth! Sarah just ordered the Belief in Buttons Knit Jumpsuit–so cute! Check it out and while you’re there at modcloth.com use the promo code MODMOM to save 15% off your purchase of $100 or more. In Gimlet Media’s new podcast Motherhood Sessions, renowned reproductive psychiatrist Dr. Alexandra Sacks lets us listen in on conversations that are hard to have outside of a therapist’s office. 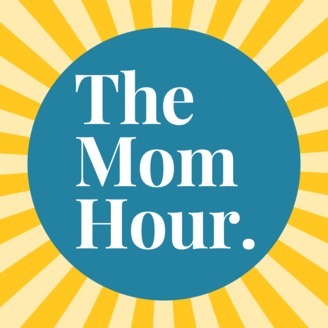 Subscribe to wherever you listen to podcasts, and find out more at www.gimletmedia.com/motherhood-sessions. The post More Than Mom: Outdoor Décor & Patio Style appeared first on The Mom Hour.